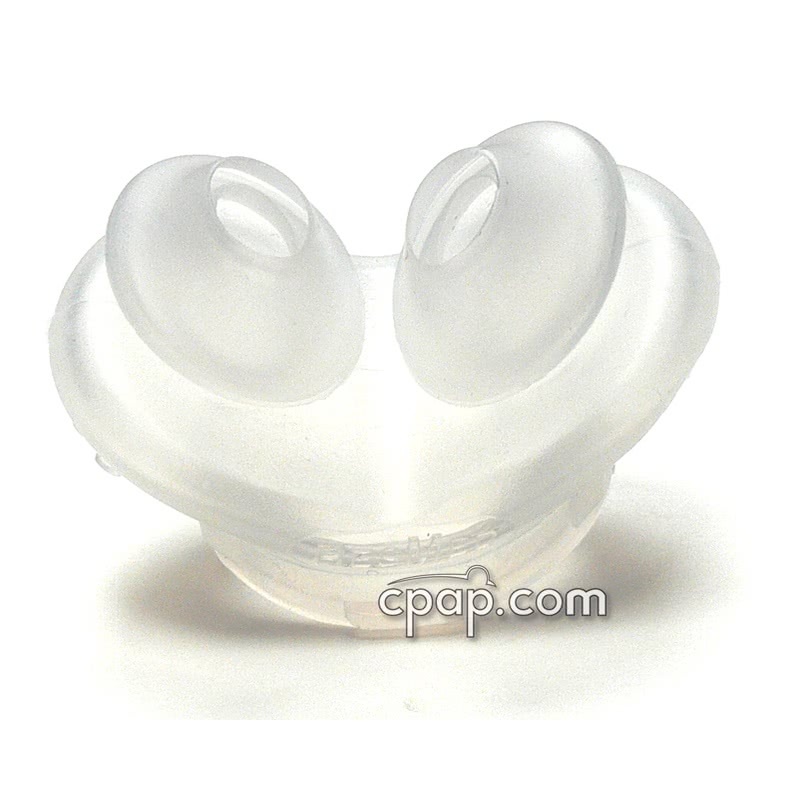 " Very light and comfortable product, much better than nasal mask. I love it! " " the swift LT works as advertised. I would defintely recommend it. " 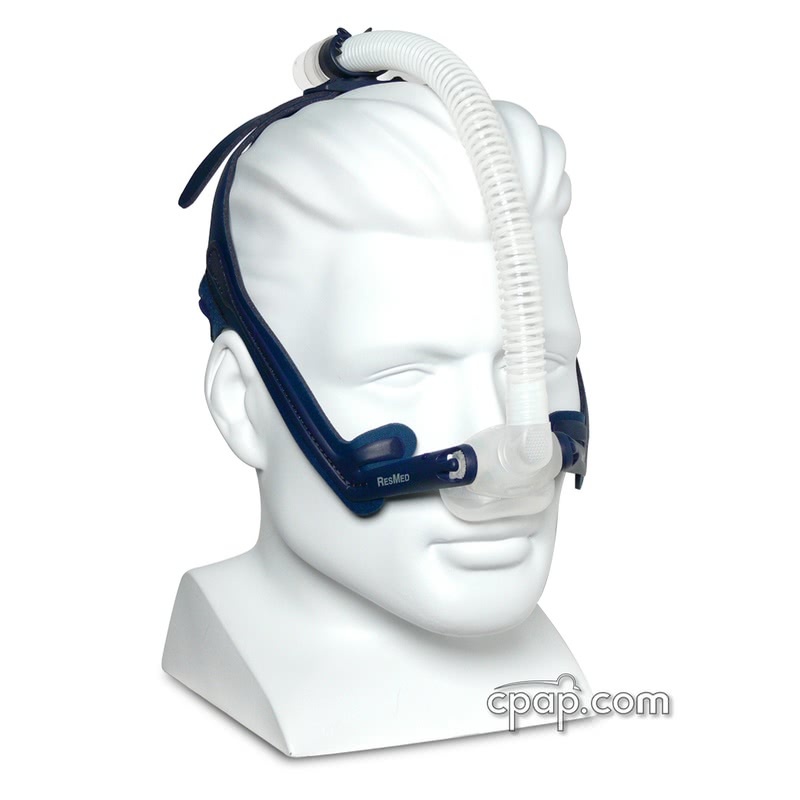 The Swift™ LT Nasal Pillow CPAP Mask with Headgear by ResMed is an innovative step in nasal pillow systems. All features aim for a good seal with a comfortable fit. Exhaled air is directed downward in a gentle flow. ResMed has completed a total redesign of the Mirage Swift series of pillow masks. 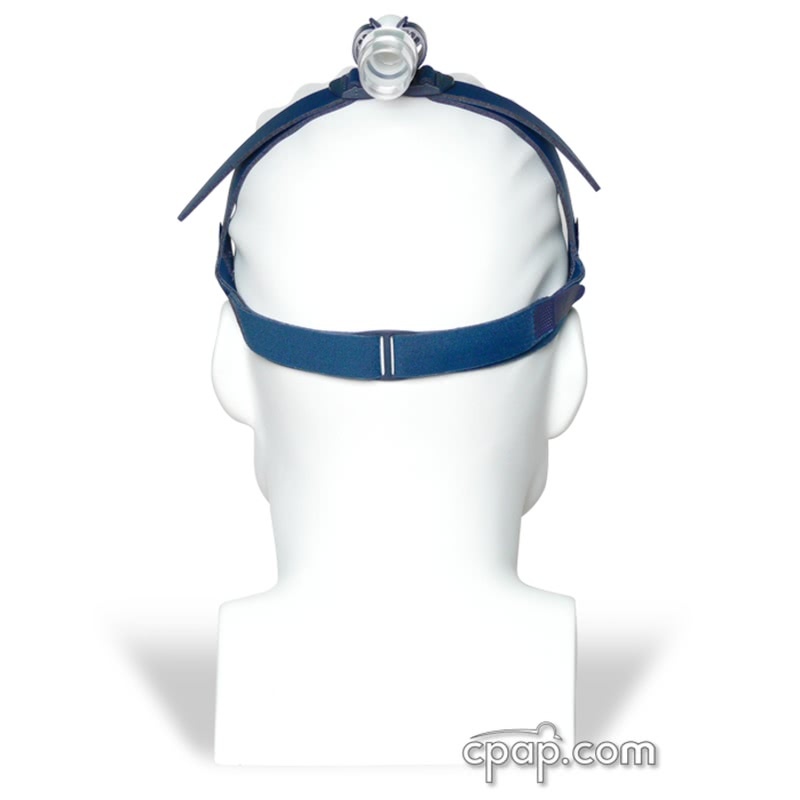 Changes can be seen on the headgear, pillow cushion, and overall performance. Ultra-Quiet Almost twice as quiet than the original Swift and 71% quieter than the Swift II. 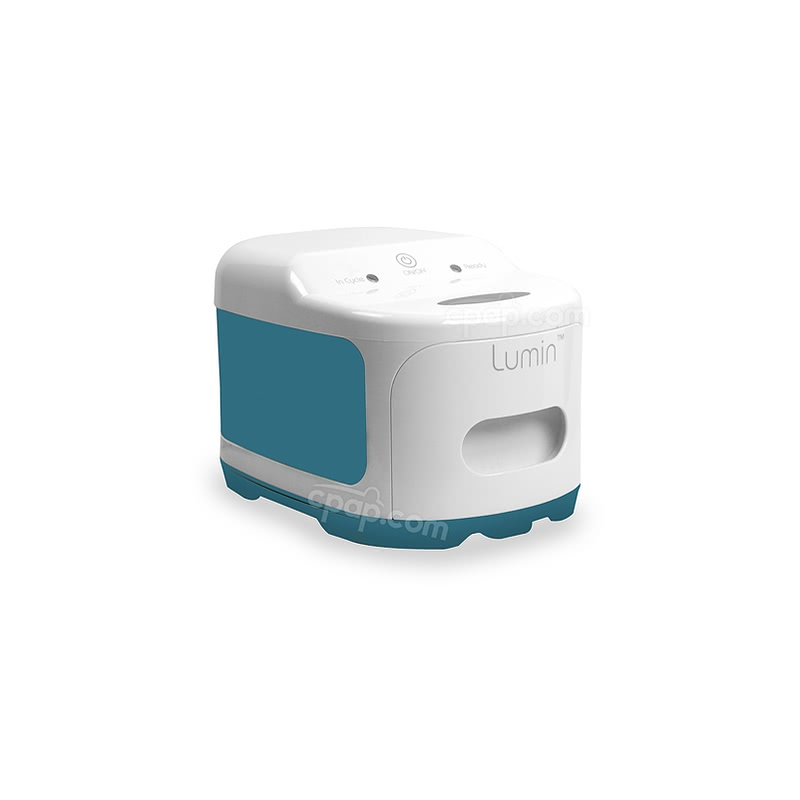 The air vent is located on the frame instead of the cushion and disperses air gently downward more in line with natural breathing. Small, Lightweight, and Travel Friendly At 2.3 ounces, this mask will not weigh you down. It has one of the smallest footprints that covers less of the face. The pillows rest gently just under the nose. The mask's frame is half the size of both previous Mirage Swift designs. It folds up for easy travel. The minimal design creates comfort and helps users with better therapy effectiveness and allows for reading or watching TV at bedtime, even with glasses on. Improved Pillows Pillows now come with a dual-wall design that provides improved stability and comfort. Along with an added flexible pillow base, the cushion allows for movement without breaking the seal. All pillow sizes are interchangeable with the mask frame. Headgear Unlike any headgear before, the Swift LT uses a patented rotating barrel to adjust the pillow angle. 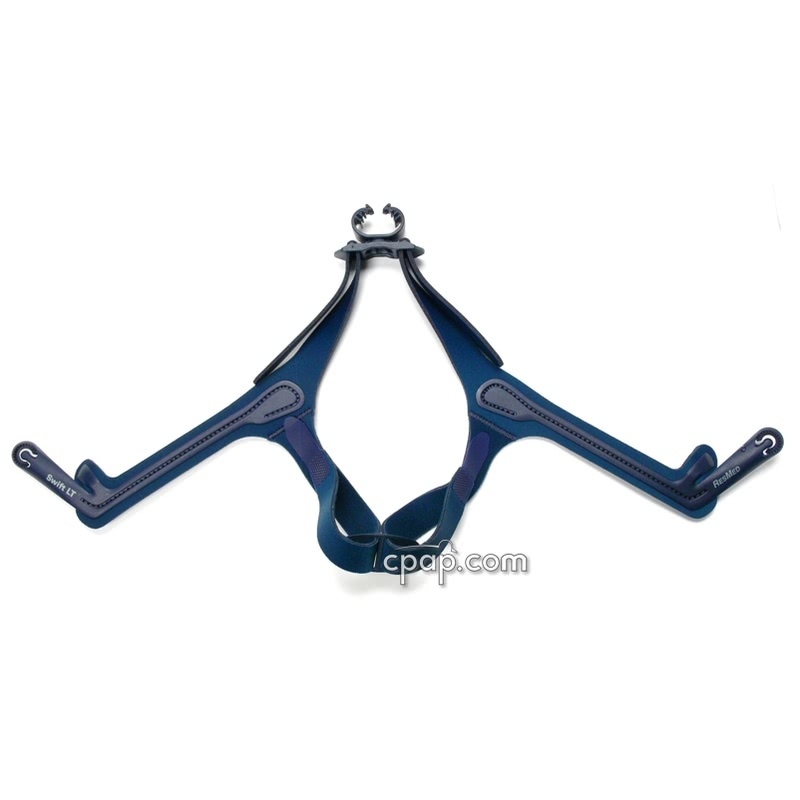 The stability arms expand to accommodate most facial widths including narrow or wide faces. Easy Fitting The Swift LT comes with Small, Medium, and Large size pillows included and fitting is quick and easy. After initial fitting and adjustment of the Velcro straps, there is no need for daily readjustment. 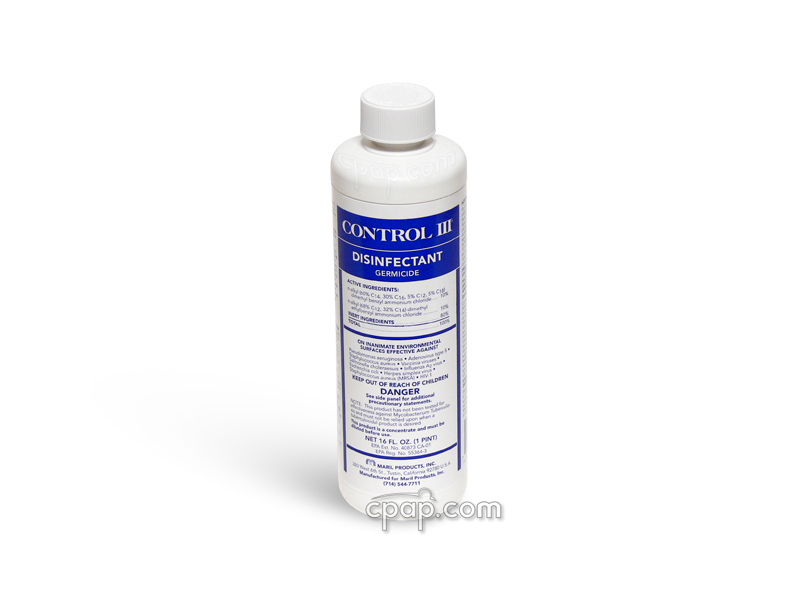 Ease of Cleaning Assembly and disassembly are simple and easy, with very few parts, making for effortless cleaning or replacement of parts. 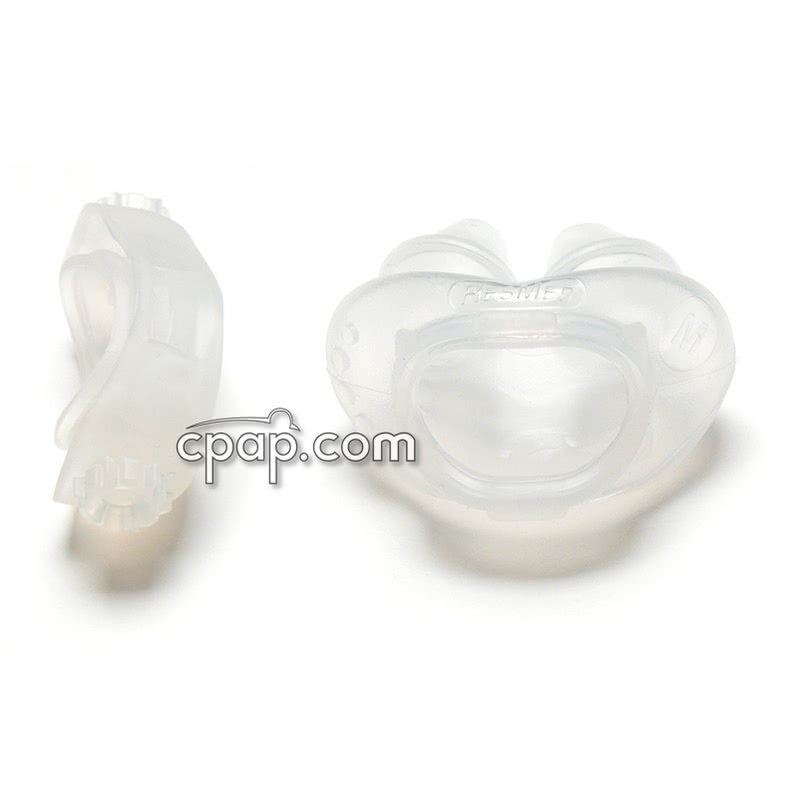 For Her ResMed offers a version of the Swift LT for women. Same great features with a feminine touch. The For Her version comes packaged with sizes XS, SM and MD nasal pillows. 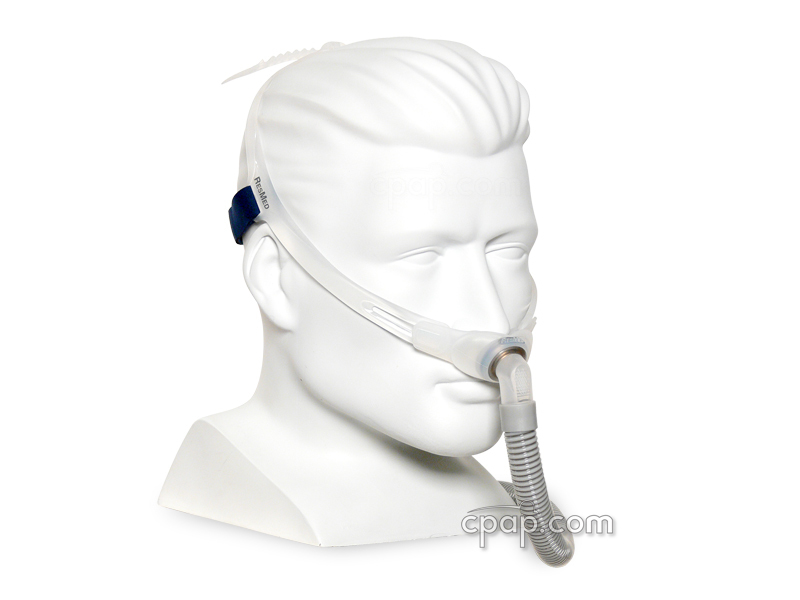 To read more visit this page: Swift™ LT for Her Nasal Pillow CPAP Mask with Headgear. 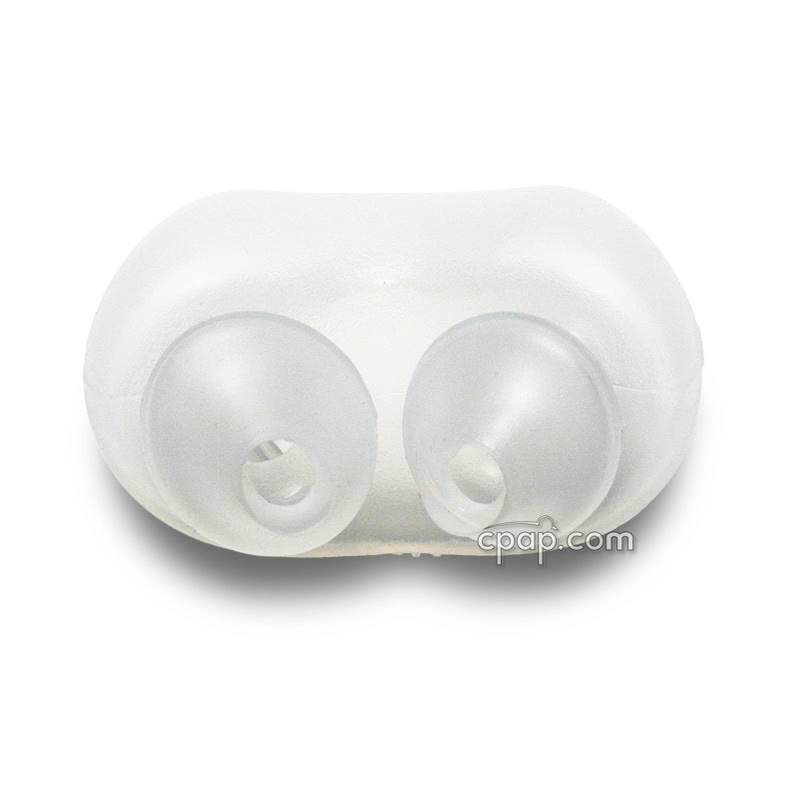 Tube Retainer: The Velcro retainer mentioned in the manufacturer's product insert is an "optional" item and not included in the package. 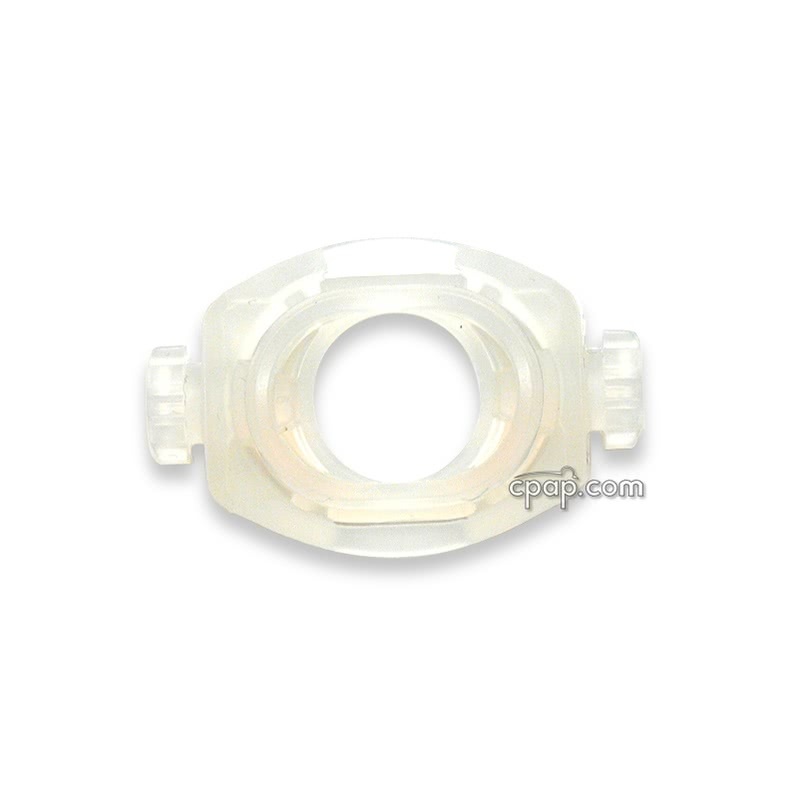 Visit our website to purchase the Velcro Tube Retainer. 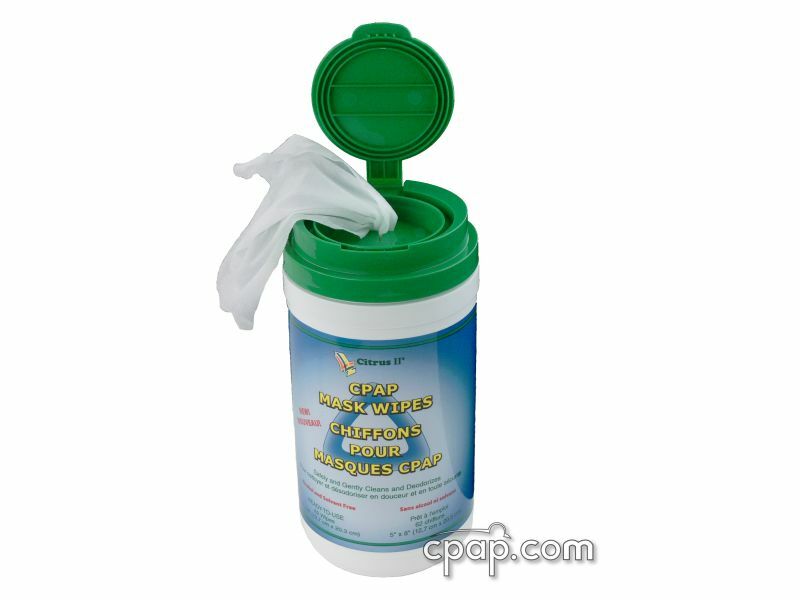 Soft Wraps: The Soft Wraps for Swift LT are sold separately. They are not included in this package. 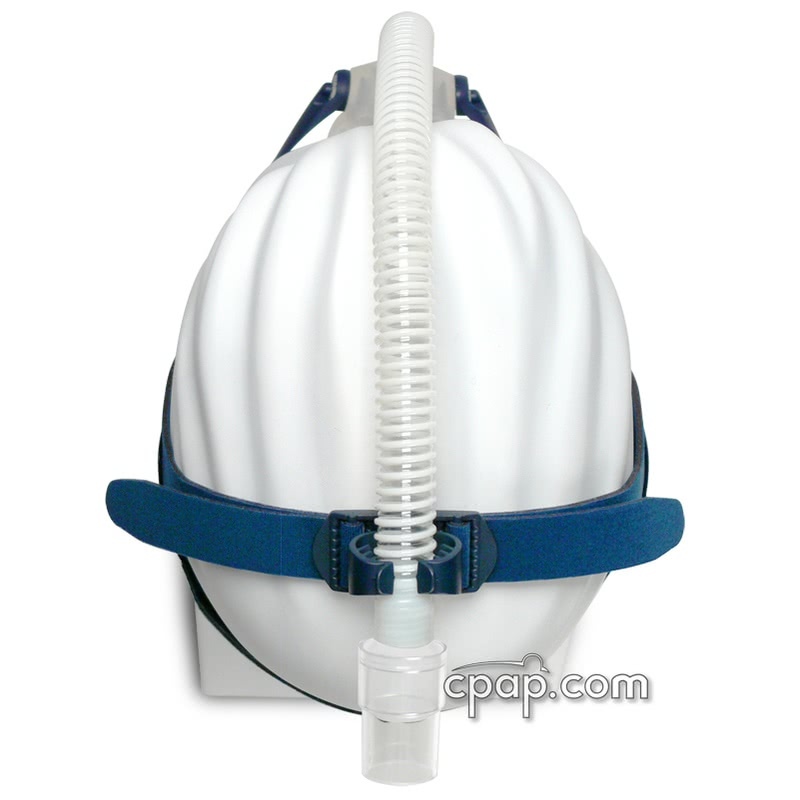 SnuggleCover for Short Tubes: The SnuggleHose Cover for Short Mask Tubes will fit the short tube of the Mirage Swift LT Nasal Pillow CPAP Mask with Headgear. 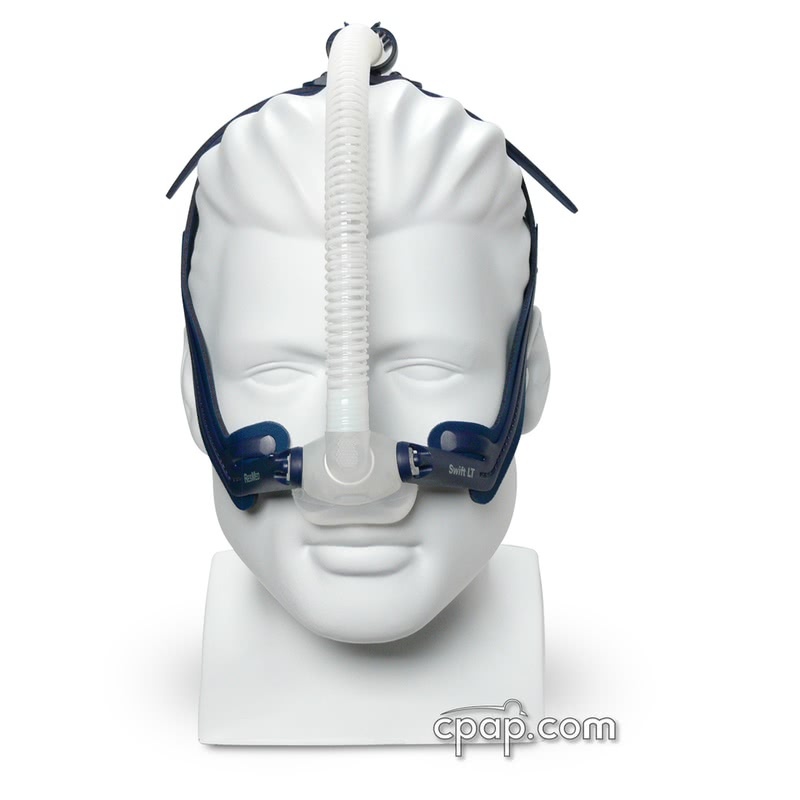 To find the nasal pillow size, remove the nasal pillow from the mask frame. 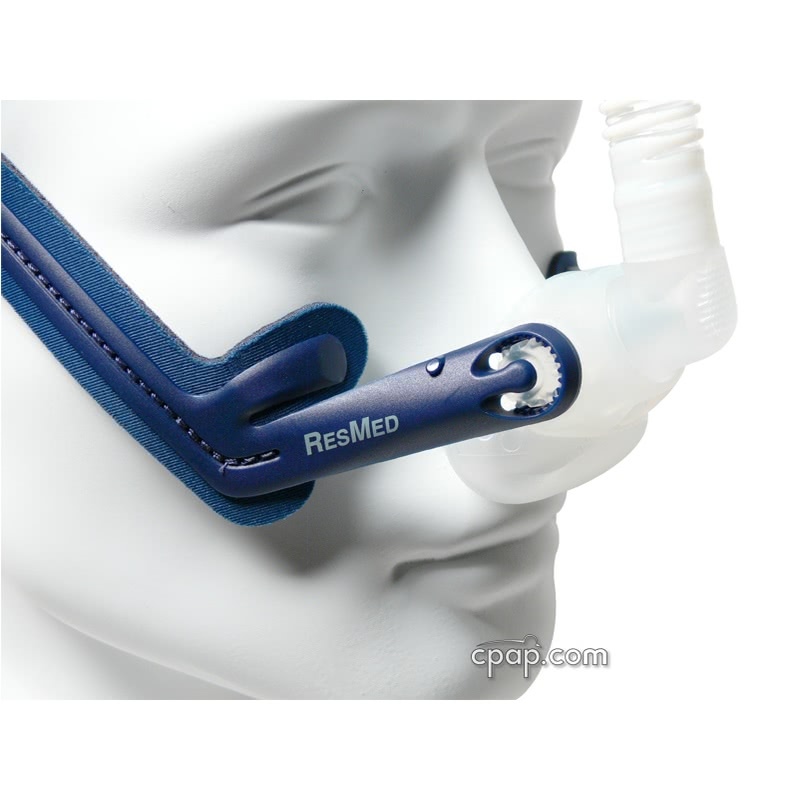 Turn the nasal pillow so the frame opening is facing toward you, and the word ResMed can be easily read. To the right side of the frame opening, locate a embossed clear letter indicating the size of the nasal pillow. The frame will not have a size because it is universal. 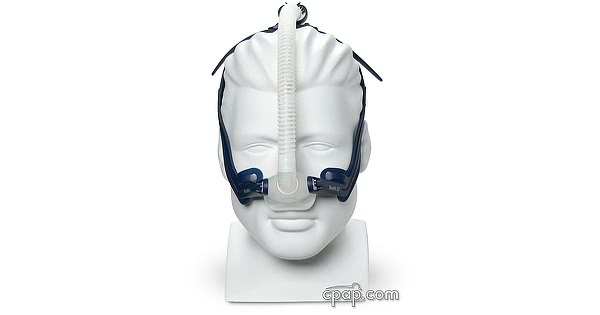 Are the Swift LT nasal pillow sizes interchangeable on the mask frame? Yes. All Swift LT nasal pillows and mask frames are interchangeable. Where is the Velcro tube retainer on the Swift LT? It wasn't with my mask. The Velcro tube retainer doesn't come with the mask. It's listed on the website as an optional item.